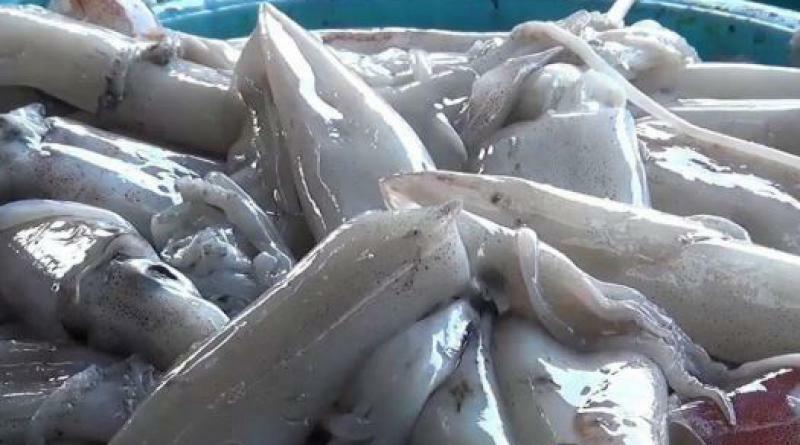 A Bangkok pharmacist this afternoon (Sept 13, 2018) warned seafood merchants against mixing a large amount of aspirin with squids to make them look fresh, the Thai-language Thai Rath reported. 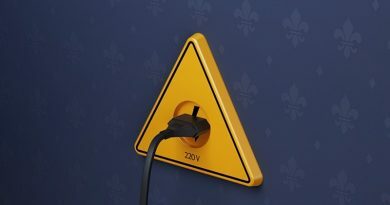 In her Facebook page, the pharmacist said some merchants do not realize that aspirin is used to contain platelets in the blood veins of a person who suffers from a heart condition. If a larger amount of aspirin is consumed by a person with a heart problem, it may lead to dangerous consequences, she said.